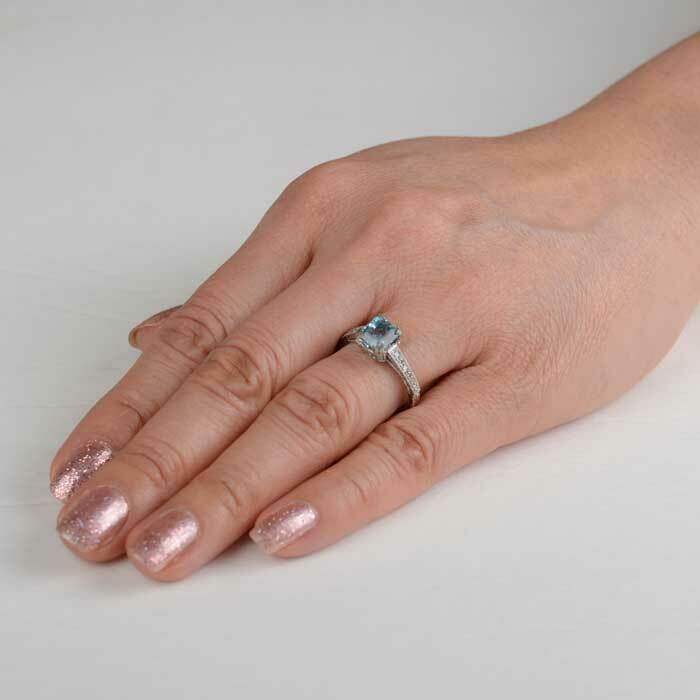 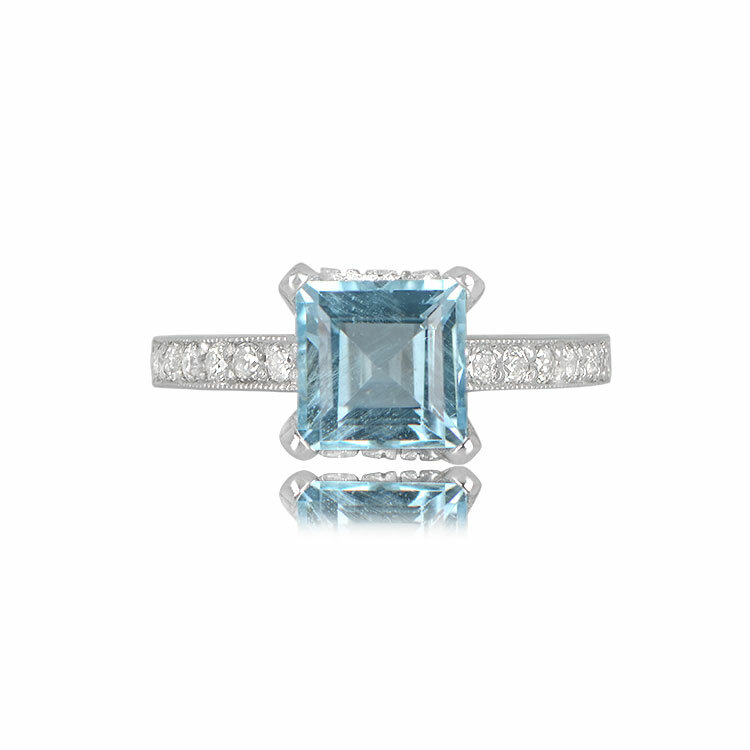 A stunning and fiery step-cut aquamarine ring set in a beautiful platinum and diamond mounting. 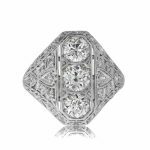 The center stone is 1.53 carats and very lively. 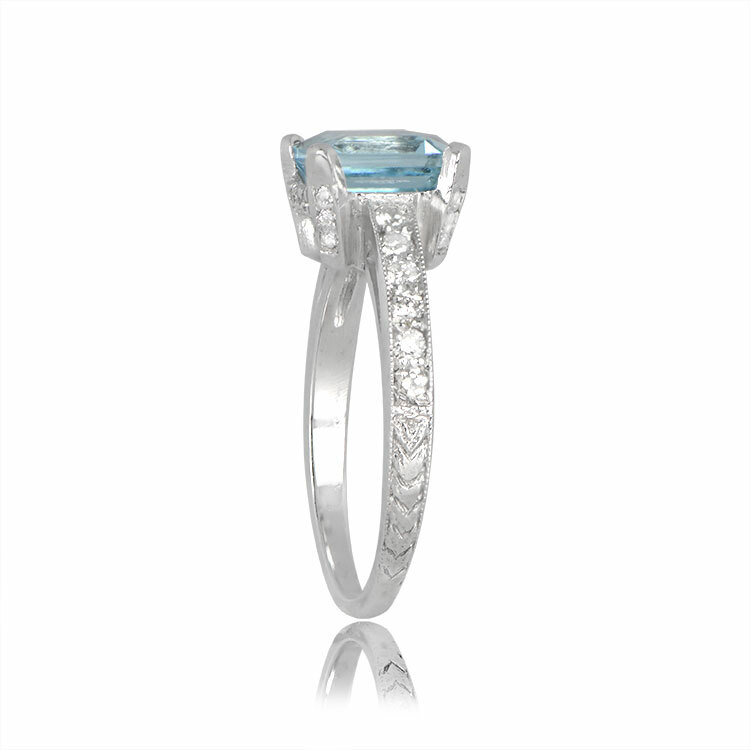 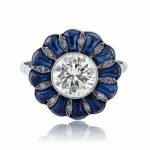 The platinum mounting which is accented with diamonds and hand engraving and holds onto the aquamarine with double prongs on each corner. 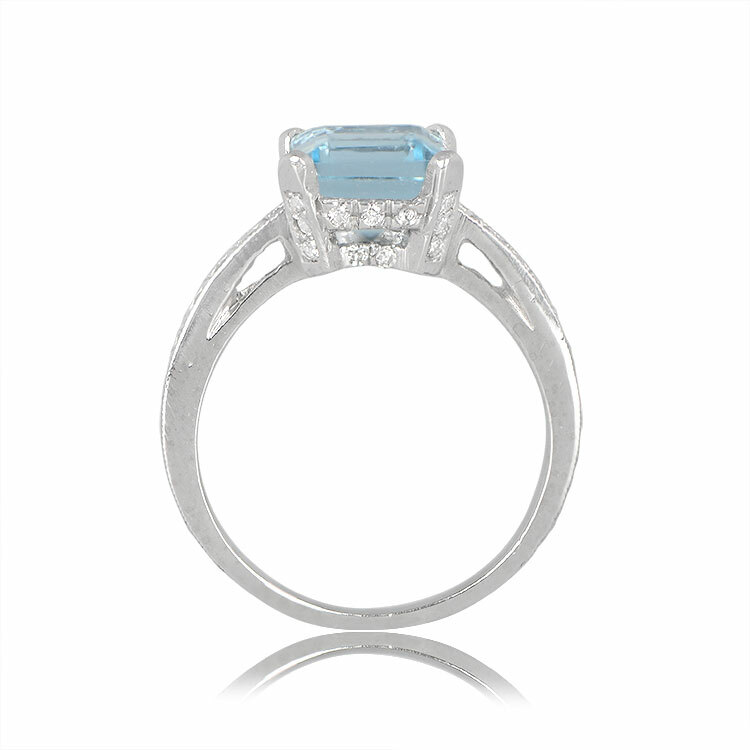 SKU: 12292 Categories: Aquamarine Engagement Rings, Asscher Cut Engagement Rings, Vintage Cocktail Rings, Vintage Engagement Rings - Contact us and request additional pictures.